Enjoy this wonderful spring relaxation video that depicts the perfectness of blooming magnolias. Magnificent flowering plants featuring blossoms in white, pink, red, purple, or yellow. Magnolia trees are diverse in leaf shape and plant form. Be ready to be blown away by the views of wonderful pink flowers in this relax video and meditate, relax and wash your stress away. Enjoy true-to-life nature colors, detailed and lifelike picture! 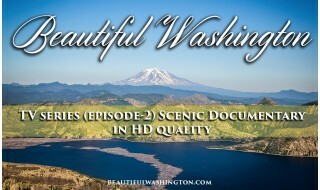 We have created this movie to show the real beauty and incredibility of nature in superb ULTRA HD quality. With 4k resolution you will enjoy every detail that is clear and natural. 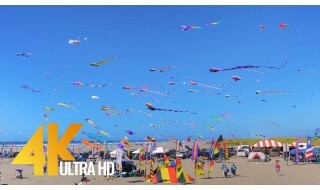 4K technology is a huge leap in picture quality that offers four times the resolution of HD. For our movie this resolution means sharper, more detailed images and richer colors than ever before. This relaxing video is perfect for using it as a beautiful screensaver. 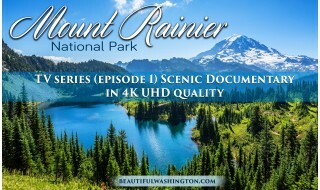 Make your TV a real window into a real nature! Listen to the beautiful music and soothing sounds, enjoy healing and restoring effect!